GoXtra News: FRESHLYGROUND to wow the Theatre of the Marcellus Emperors Palace! FRESHLYGROUND to wow the Theatre of the Marcellus Emperors Palace! Ever popular Freshlyground bring their infectious grooves for the first time to the Theatre of the Marcellus at Emperors Palace for two shows only on the 30th November 2013 and on World Aids Day, 1st December at 3pm. Freshlyground's upbeat, easy-on-the-ear Afro-pop blend has earned them number-one hits, including the 2010 FIFA World Cup theme “Waka Waka,” which they sang with Shakira. 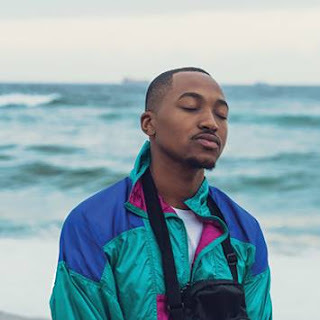 Boasting a string of chart-toppers, they delight stadiums of fans and are a firm and steady playlist favourite on most of South African radio stations. 2013 marks the 10th anniversary of Freshlyground since they launched their debut album, “Jika Jika”, under their own Freeground Records label, the immediate success of which firmly cemented the band’s international trajectory. The album sparked interest from Sony BMG Africa, who signed the band and released “Nomvula” in September 2004. Radio quickly picked up on the single “Doo Be Doo” and the catchy song went on to become a cross-over favourite amongst a diverse spread of stations and their listeners. In 2005 “Doo Be Doo” was the most played song in South Africa. 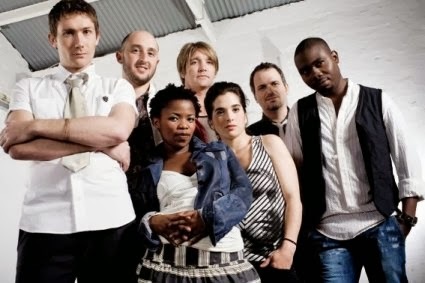 The major success of this song was followed by the singles “I’d Like”, “Zithande”, “Things Have Changed” and the title track of the album “Nomvula”. The album sold 300 000 units in South Africa alone, earning its multi-platinum status. The success and broad appeal of the band was celebrated in November 2006 when Freshlyground won the MTV Europe Award in the category Best African Act. And now, in 2013, they celebrate a decade in the music industry during which time they released five albums with multi-platinum sales and worldwide performances. The Emperors Palace show will mark the return to Gauteng after a long break and these concert will feature all their greatest hits. The opening act for Freshlyground will be Ekurhuleni’s afro-dance Tembisa Revolution who were the sensational runners up of “South Africa’s got Talent”. Booking is now open at Computicket . Tickets start at R175 per person and can be booked through the Emperors Palace Box Office on (011) 928 1297/1213 or Computicket on www.computicket.com or 083 915 8000. Winners Circle member discounts apply, plus there are dinner, show and stay packages available. Go to www.emperorspalace.co.za for more details.